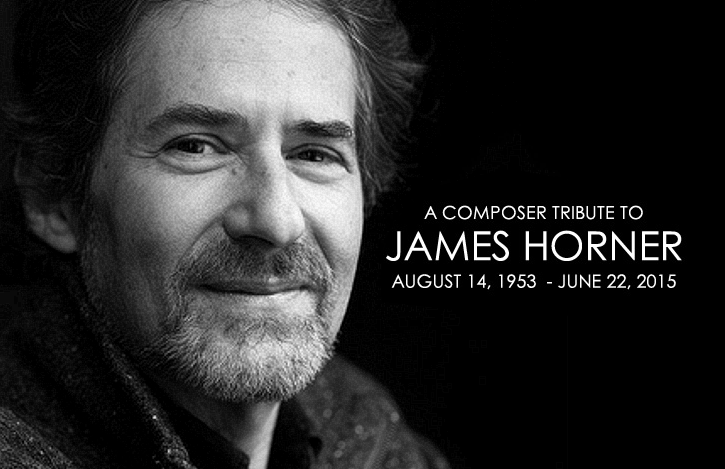 Twenty-one film, television, video game composers deliver their heart-felt thoughts and reflections about the man, James Horner, and his music. 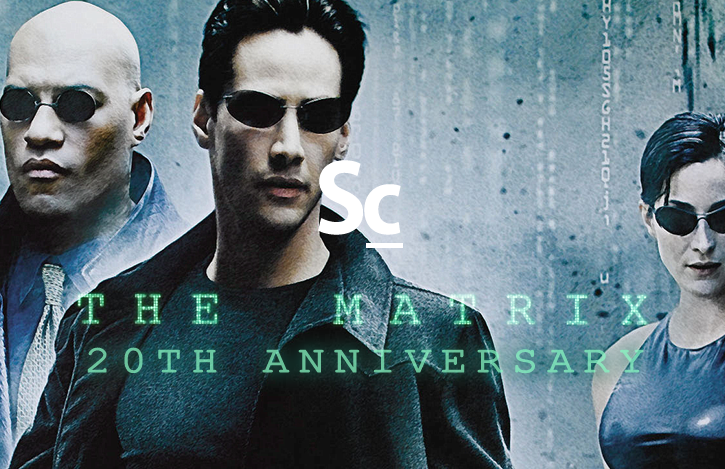 Listen to their thoughts set to many of James Horner's most memorable scores. Special THANKS to all of the composers listed above who gave of their time to contribute to this project. Also thanks to The Krakower-Poling PR and Costa Communications for their assistance.